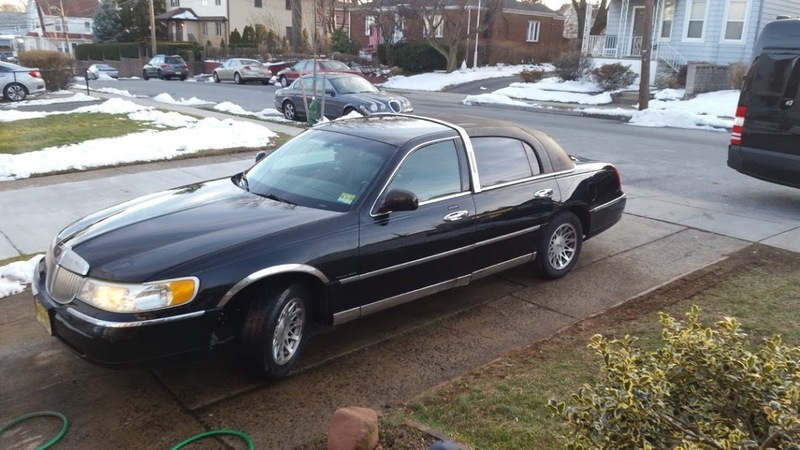 LYNDHURST TAXI & LIMOUSINE INC.
RIDE NOW! (973)870-5592 Provides 24/7 Transportation service for local and long distance Rides to most Tristate Area and major Airports such as JFK, LGA, and EWR. Nights out of town, Corporate and private accounts are available. 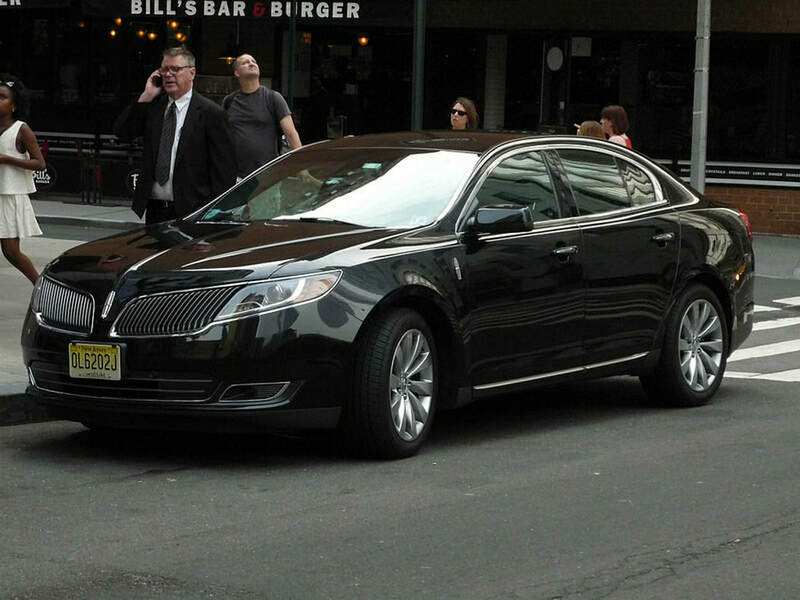 Lyndhurst Taxi is located in the heart city of Lyndhurst, NJ. 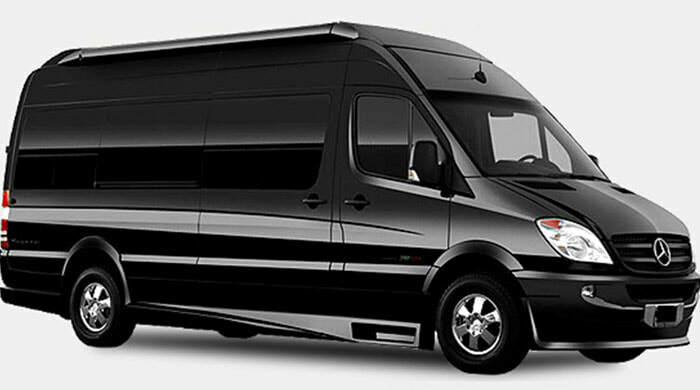 Also we provide Limousine service to anywhere at anytime. Specialized for business, touring, proms, and weddings.